Posted May 2, 2009 in Doctor Octoroc, Thor. 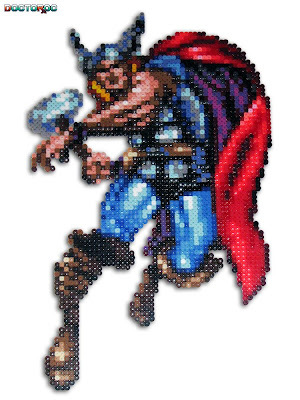 Welcome to the amazing bead art of Doctor Octoroc. More of the good doctor’s work can be found here & here.